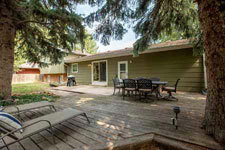 1104 Robertson St. - Central Ft. Collins! 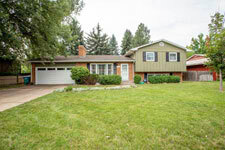 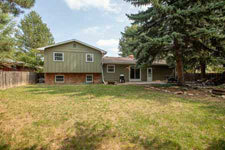 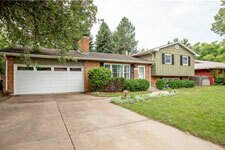 Beautiful 4 bedroom 2 bath tastefully updated home in Central Ft. Collins- adjacent to Old Town on 1/4 acre lot! 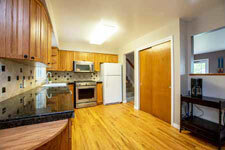 Hardwood floors, granite tile and many gorgeous upgrades! 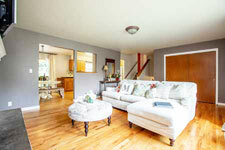 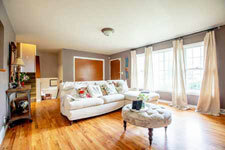 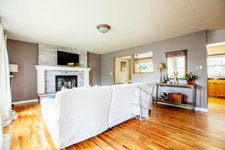 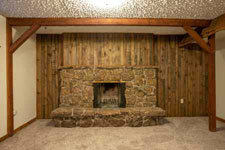 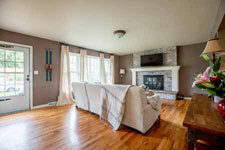 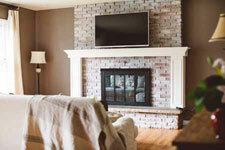 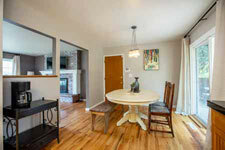 The spacious living room is light and bright with large windows and wood-burning brick fireplace. 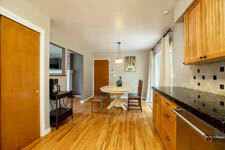 Kitchen has mostly stainless appliances, custom built-ins, gas stove and pantry adjoining a dining area that leads out to the back deck. 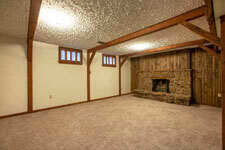 There's a separate family room area in additon to a fully finished basement rec room with stone wood-burning fireplace and 4th bedroom. 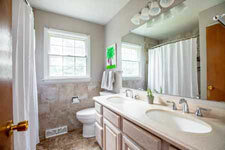 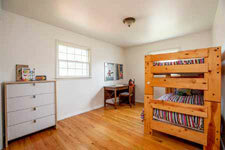 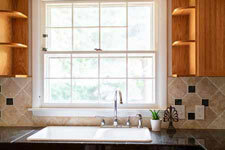 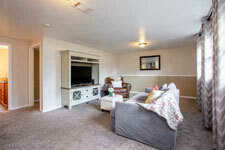 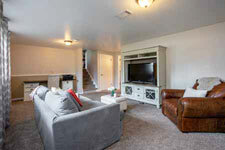 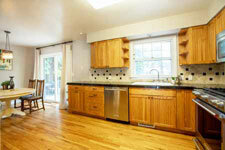 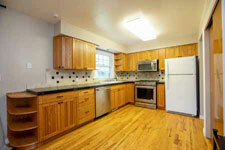 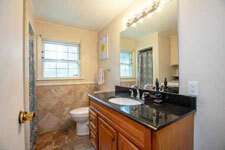 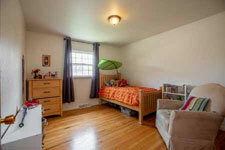 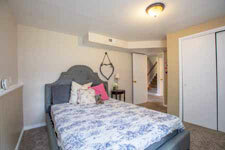 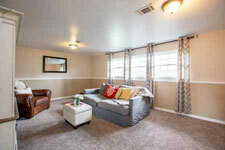 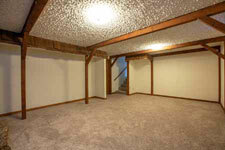 Upstairs are 3 spacious bedrooms and a shared master bath. 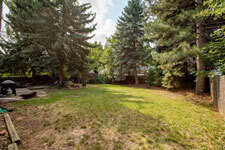 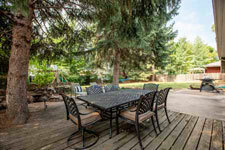 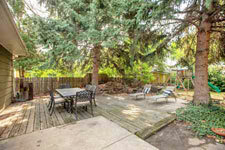 Other amenities include 2-car attached garage, central A/C, laundry room with hookups, storage and huge fenced backyard with expanded deck for entertaining, mature trees and shed....don't miss out on this one and call us today for your showing at 970-493-4052!